My father, Kenneth Fenton, was a Blenheim pilot who flew the forgotten bomber of the forgotten force of Bomber Command, who became a Prisoner of War, one who continued to serve his Country, one of many never to receive the true accolade that they deserved but who kept his story secret to his grave. POW No. 39204. Born 18th July 1920, died 19th November 1976. I was just 18 when my Father died, too wrapped up in myself to either ask or respect what my Father went through during the war. Of course, I knew he was in the RAF and was a POW, I think I knew he flew Blenheim’s but he certainly had a great respect for the Mosquito. It was easy to imagine what he went through as the film ‘The Great Escape’ was popular, shown every Christmas and Easter, and I believed or wanted to believe he was involved but had no knowledge of this or proof. My Father never spoke of it – this was the romantic side of being a Prisoner of War in Germany. We watched the ‘Great Escape’ and ‘The Dam Busters’ together – both brought tears to my Father’s eye in equal quantities but he scoffed at the inaccuracies of both that either period films, through censorship and hiding the detail, or Hollywood produced however I never forget the reaction when in the ‘The Great Escape’ they notified the prisoners of the execution of the 50, it was as though he was back in Stalag Luft VI – total revulsion. His love of flying stayed with him for the rest of his life and when he had to go to the various factories and offices on work related business visits with Birds Eye Foods, he quite often flew up in a small light aircraft. He would tell me how the pilot, knowing his history, would let him fly the aircraft as they chatted. They even visited and landed at his old airfield at Horsham St. Faith, now Norwich Airport and I also vaguely remember my Father meeting up with an RAF Officer, past or present, who invited my Mother and Father to dinner. Other than that, l do not remember any other connection with the RAF through his life after he was demobbed. He passed away on 19th November 1976, aged 56, no age, after suffering a relatively short period with cancer. I remember the Radiotherapy (Chemotherapy was not then available) and how it hit him so hard. It knocked him for six. He never complained and my Mother was always there to look after him. He had regular scans but he had a TB scar on his lungs from his days as a Prisoner of War and they did not see the cancer growing behind this scar until it was too late. 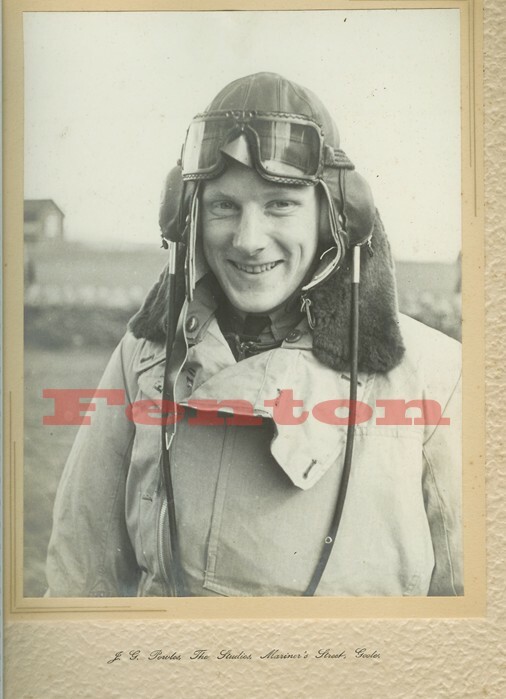 He was a regular pipe smoker with the odd cigar, just the image you would expect of a pilot of that time. Just prior to this, I think he knew there was something wrong because he suddenly tried to contact his friends from the war, went to see a few – very quietly. This to me is a recurring theme. The old boys l have spoken to spent 50 or more years trying to forget but when they think their time has come, perhaps they want to remember and catch up, before it is too late. At my Father’s funeral, of which l remember very little, my Uncle Keith Simpson introduced me with pride to a crew member of an Air Sea Rescue launch who was with Ken in the same Prisoner of War camps. Keith said afterwards, that he was part of the attempted rescue and “l understood he was the commander but now believe l am mistaken. Only point of reference is his employment – a Corporation Tax specialist in one of HM Tax offices”. My Father was cremated, his ashes were scattered in Drax cemetery with his parents and alongside his brother Stanley. Life moved on. We made regular visits to the family in the Selby/Drax area and to the cemetery to pay our respects. I always remember it being very cold. In 2005, I started researching our Family history, no idea what it would tell me, no idea what it held, but that is another story. Nice to have dates and names, a few stories, the loss of the ferry boat ‘Ada’ in the River Ouse Ferry Boat disaster of 1887, a few tragedies, the owner of a steam harvesting machine and another dying from a ‘prick of a thorn’ but not much else. I researched the family back to the 1750’s, before Waterloo – around the time of the American war of independence. What l can say is that l regretted not asking all my family and relatives about what they knew before they passed away, especially my Father. 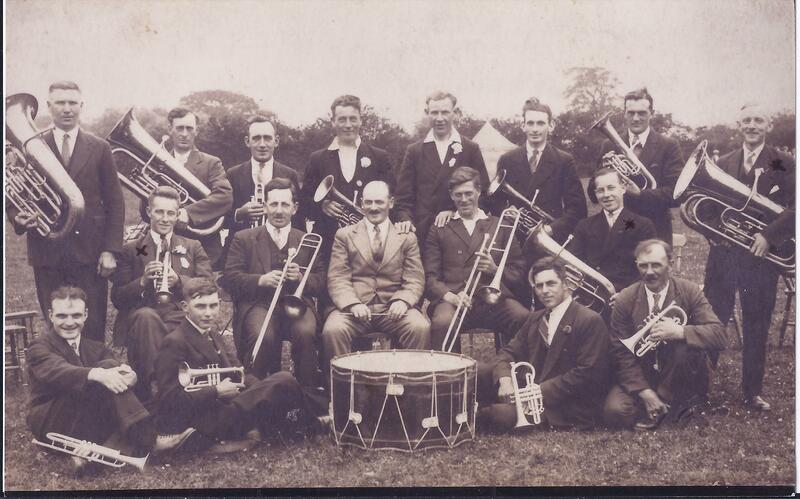 Drax band, Robert Percy Fenton, far right, with two of his sons, Eric Fenton, (middle row, far right) and Joseph Reginald Fenton (Middle row, far left). But what else did I know closer to home? I had acquired a copy of Theo Boiten’s book of Blenheim losses now as Keith had found a reference to my Father in the book in the library but no more. 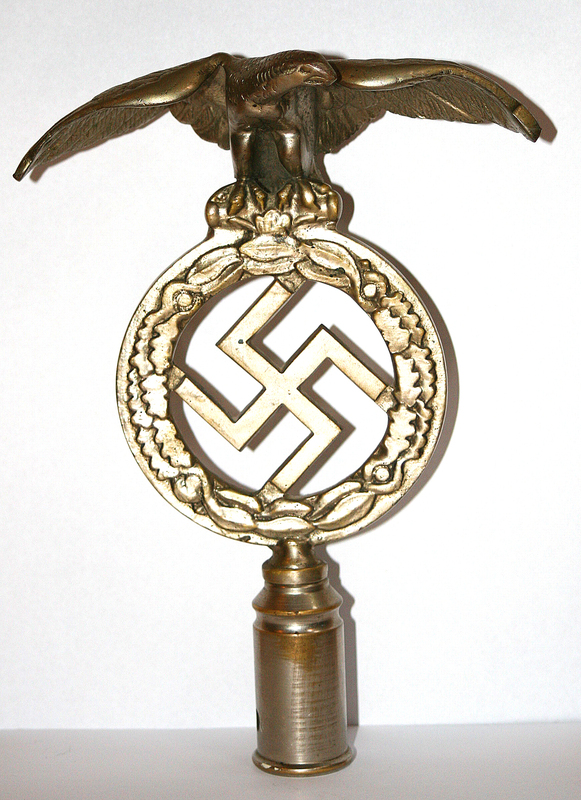 I had my Father’s silver identity bracelet, his medals, a few empty shells and a brass pike top, little else apart from a pair of good German binoculars that my Father was given by an elderly German Guard towards the end of war to save them being lost to looters. Keith recalls that this guard had been particularly kind to the prisoners, having lost his own son earlier in the war. Ken later swapped these binoculars for a record player with Keith Simpson but Keith very kindly returned them to me years later. I knew when my Father was shot down – it was in Theo’s book – and that he was a prisoner of war, but little else. Then the power of the internet hit home. A very simple search of the date, 1st July 1941, with details, told me the story. The acts of heroism, the loss of life on that day have produced the basis of this story. Please let me stress l could not have written the following account of what happened without a great deal of assistance from the Dutch researchers – especially Hans Nauta – the guys at the websites, WW2 Chat, WW2 Talk and RAF Command as well as the guys at the National Archives at Kew and the RAF Museum at Hendon. Various reference books (listed in the acknowledgements) also provided extensive factual information for this account and are available to anyone that wants to know. I must stress however, that when l started to put this together, it was intended as a record for my three boys about their Grandfather, and never intended to be published so my records on the source of the information were not kept as well as they should have been, for which l apologise. If anyone feels that l have misused anything that l have picked up over the years, please let me know and l will address it. I would also like to direct you to my acknowledgements page where additional information can be picked up. The story does not end here, and l am sure there is more to tell. This site contains and sets out the story l have discovered, of those who took part; those who came into contact with Ken Fenton and those who passed by him. This is a live site and will be updated frequently. If you have any information to add, l would be delighted to hear from you. And finally, please note that it has taken me a long time to collect all this information together so please respect that l do not want any of the material from this site to be used for any commercial purpose whatsoever without my prior written approval. Equally, unauthorised use or duplication of this material without my written permission is also strictly prohibited. Extracts and links may be used, but l would appreciate proper full and clear credit being given to this site. All of that said, this is for the relatives, friends, acquaintances, historians, people, etc. that are interested in what the thousands of RAF aircrew, especially the 53,000 plus, went through at the behest of Bomber Command, especially those who brushed past Ken.